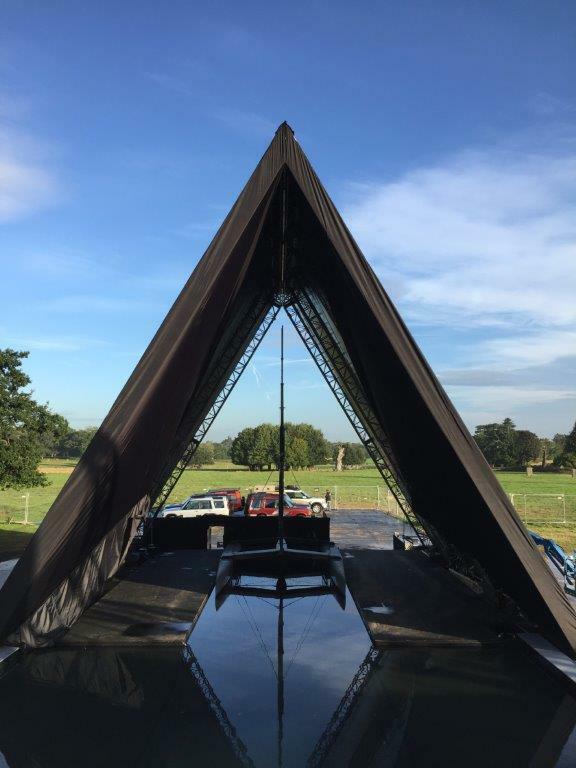 AJ Tensile were recently invited by Star Events to play an important role in the global launch of the brand-new fifth generation Land Rover Discovery SUV in the grounds of Packington Hall, Warwickshire, UK – close to the Land Rover plant in Solihull, where the all-new Discovery will be produced. 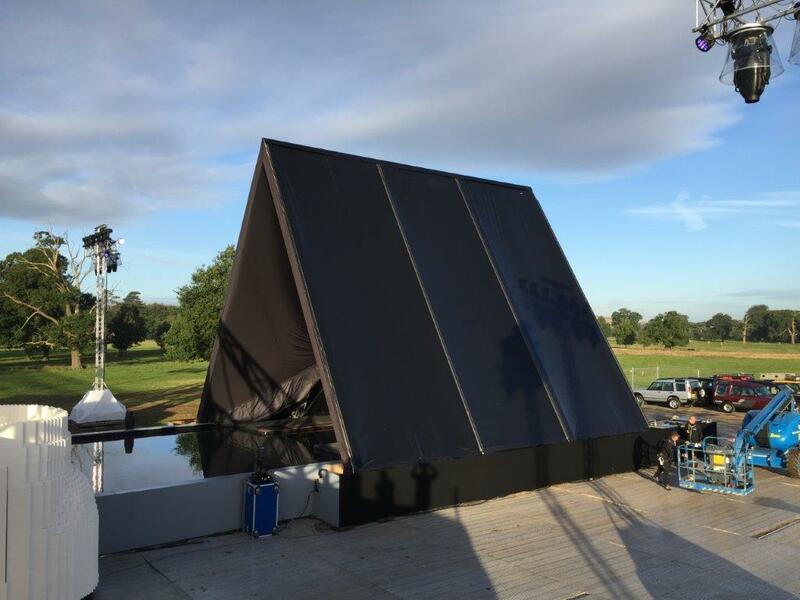 Our involvement was in the design and construction of a 22m x 14m black prism to conceal the vehicles prior to the reveal, and construction of a 35m x 10m pond liner for the vehicles to splash through. 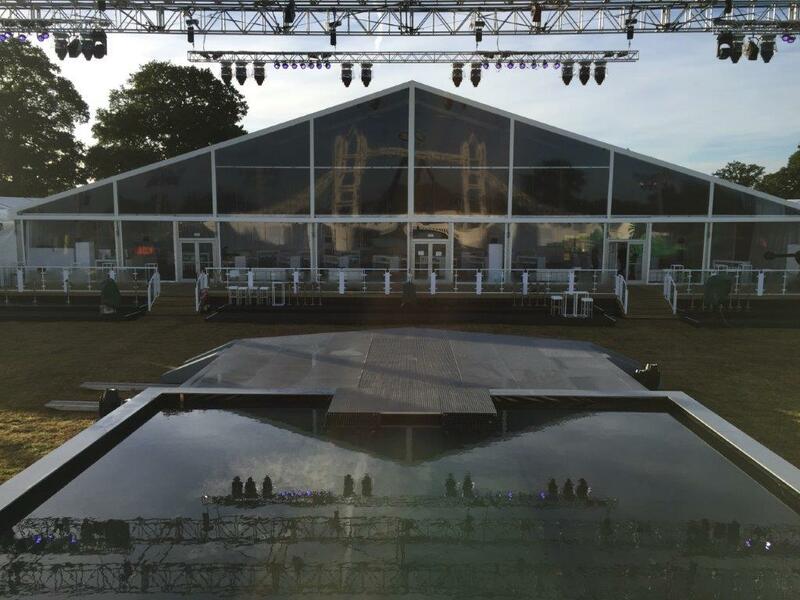 The set was constructed from 5,805,846 individual LEGO bricks, breaking the previous Guinness World Record by almost half a million pieces. Laid end to end, the bricks would stretch for almost 200 miles. 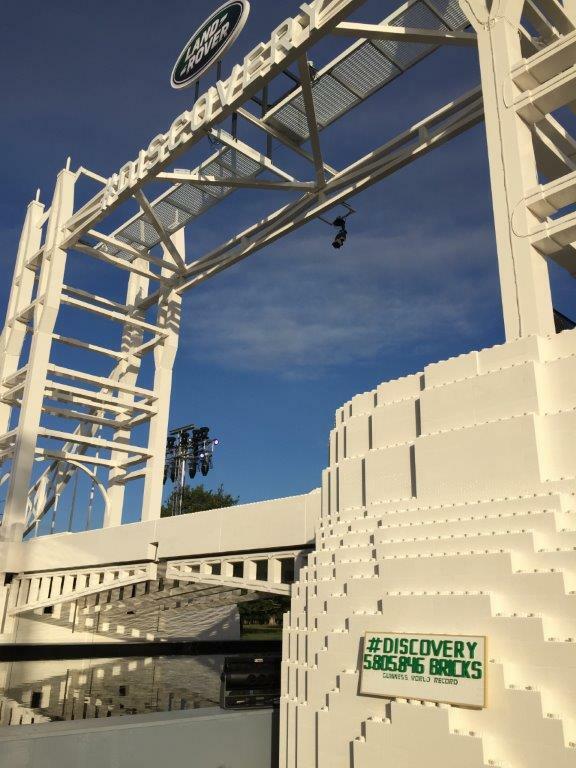 Led by the UK’s only LEGO Certified Professional, Duncan Titmarsh, it took five months for expert LEGO Master Builders in the UK to construct the incredible Tower Bridge structure. Our client was extremely happy with how the whole project was run, and even hand-delivered a selection of delicious gourmet pork pies down to our team by way of additional thanks.